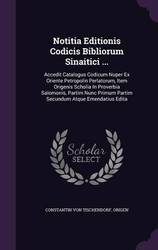 This volume contains what remains of Books 13-32 of Origen's Commentary on the Gospel according to John, and thus completes the publication of the first full English translation of this work that stands as the beginning of Christian scriptural exegesis. Ronald Heine introduces his translation with a discussion of the times and circumstances within which the commentary was composed. 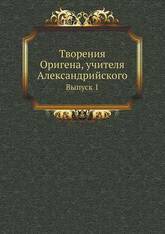 He also provides a survey of the major theological questions with which the commentary is concerned. 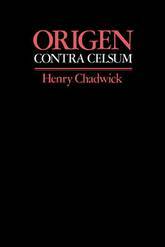 These include Origen's thought on the nature of God, the person and work of Christ, his relation to the Father and to the created order, his teaching on the Holy Spirit, the Resurrection, and eschatology, and his ideas on the devil. 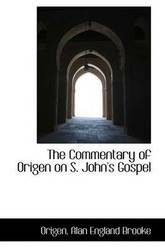 Beginning with the conversation between Christ and the Samaritan woman at the well and ending with Christ's discourse to his disciples at the Last Supper, the commentary displays Origen's attention to the literal meaning of the passages but moves beyond them to try to grasp their spiritual significance, providing us with the opportunity to examine Origen's mystical thought. 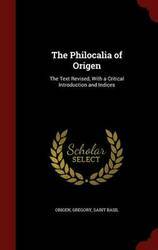 Origen also refutes the Gnostic reading of the Gospel presented by Heracleon, but this polemic is subordinate to his own investigation of the theological, philosophical, historical, and etymological questions raised by the Gospel. 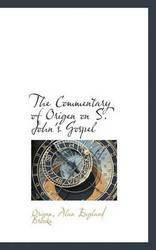 Because it treats many of the same passages of the Gospel of St. John for which St. Augustine provides a commentary in The Fathers of the Church, volume 88, this volume provides a worthy companion to it and invites a comparison of the thoughts of these two great exegetes upon what both regarded as the greatest of the Gospels. Origen (c. 186-255 CE) was one of the great thinkers and writers of the third-century Church. His Commentary on John, written between 226 and 229, represents the height of his biblical scholarship. 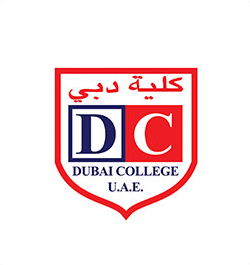 In it, he combated rising Gnostic interpretations of the Johannine gospel that asserted doctrines such as the existence of two gods. Unfortunately, only nine books of the original work are extant. 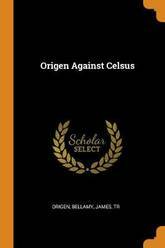 In this 1896 publication, biblical scholar Alan England Brooke (1863-1939) of Cambridge University provides the revised Greek text. 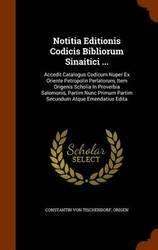 Volume 2 includes Books 19, 20, 28 and 32 together with various fragments and two indices. 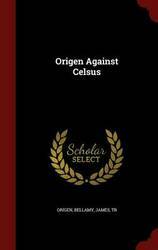 Origen's efforts in this work are an important reminder of the contested role of the Bible in Christian theological debate, and the Commentary will be useful to scholars of both patristic studies and the history of Christian biblical interpretation. 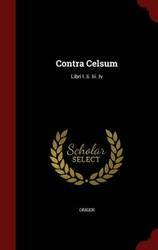 Thirty-nine of Origen's homilies on the Gospel of Luke survive in Jerome's Latin translation. 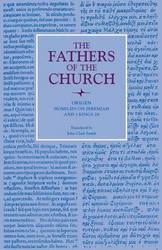 Origen preached them in Caesarea, perhaps around 234 or 240, to a congregation of catechumens and faithful. Most of the homilies are short; on average, they treat about six verses of the Gospel and would have lasted between eight and twelve minutes. The first thirty-three homilies treat chapters one through four of Luke's Gospel; the remaining six treat passages from the tenth to the twentieth chapters. 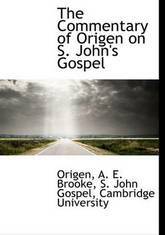 Origen's homilies are the only extant patristic writing devoted to Luke's Gospel before Ambrose's Exposition on Luke, written ca. 390 (and Ambrose himself followed Oorigen, sometimes quite closely). 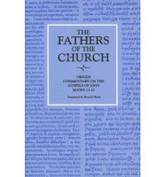 Homilies 1 to 20 also constitute the only existing commentary from the pre-Nicene Church on either Infancy Narrative. 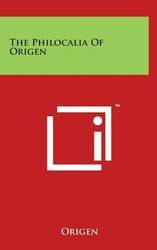 Several hundred fragments of Origen's homilies and commentary on Luke also survive, mostly in Greek. 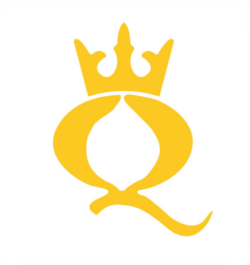 Henri de Lubac formulated the important principle, Observe Origen at work, and Origen's writings on Luke's Gospel are an intriguing place to do that. 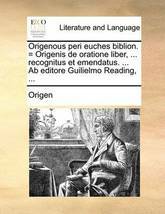 Origen, the champion of spiritual interpretation, regulary beings with a painfully literal reading of the text. His first unit of understanding is the word, and often the key that unlocks the meaning of a word in the Bible for him is the use of that same word elsewhere in Scripture. 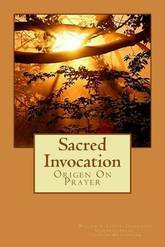 Origen assumed that each word had a meaning that is both profound and relevant to the reader-for the Holy Spirit is never trite and what the Holy Spirit says must always touch the hearer. 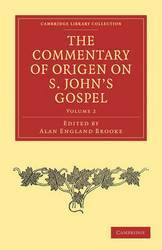 This volume, the first English translation of the extant homilies and of fragments from the commentary on Luke, is an important addition to the growing body of Origen's work now available in English. In these firsthand accounts of the early church, the spirit of Pentecost burns with prophetic force through the fog enveloping the modern church. A clear and vibrant faith lives on in these writings, providing a guide for Christians today. Its stark simplicity and revolutionary fervor will stun those lulled by conventional Christianity. 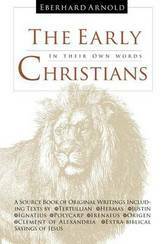 The Early Christians is a topically arranged collection of primary sources. It includes extra-biblical sayings of Jesus and excerpts from Origen, Tertullian, Polycarp, Clement of Alexandria, Justin, Irenaeus, Hermas, Ignatius, and others. Equally revealing material from pagan contemporaries - critics, detractors, and persecutors - is included as well. 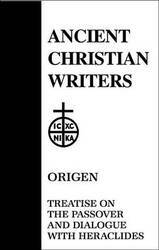 Origen (c. 186-255 CE) was one of the great thinkers and writers of the third-century Church. 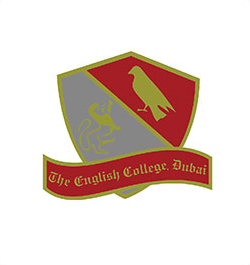 His Commentary on John, written between 226 and 229, represents the height of his biblical scholarship. In it, he combated rising Gnostic interpretations of the Johannine gospel that asserted doctrines such as the existence of two gods.  Unfortunately, only nine books of the original work are extant. 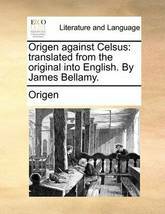 In this 1896 publication, biblical scholar Alan England Brooke (1863-1939) of Cambridge University provides the revised Greek text. 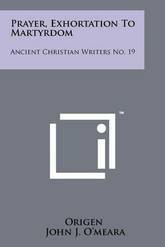 Volume 1 includes an introductory discussion of extant manuscripts and text critical matters together with Books 1, 2, 6, 10 and 13. 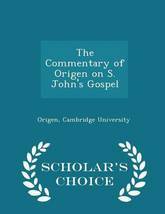 Origen's efforts in this work are an important reminder of the contested role of the Bible in Christian theological debate, and the Commentary will be useful to scholars of both patristic studies and the history of Christian biblical interpretation.